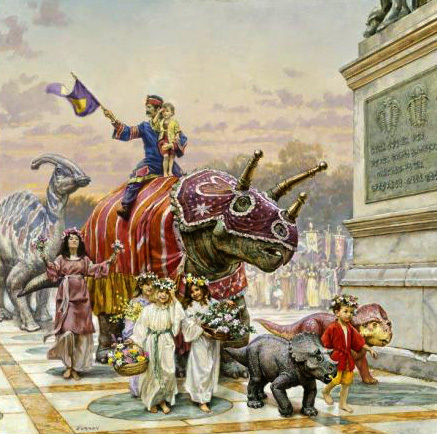 A Connecticut newspaper has released a feature article about the upcoming Dinotopia exhibition at the Stamford Art Museum and Nature Center. 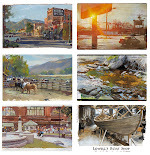 I'll be attending for subscription events on Feb 28 (farm to table dinner) and March 1 (drawing workshop), and a public book signing event on Sunday afternoon at 3:30. 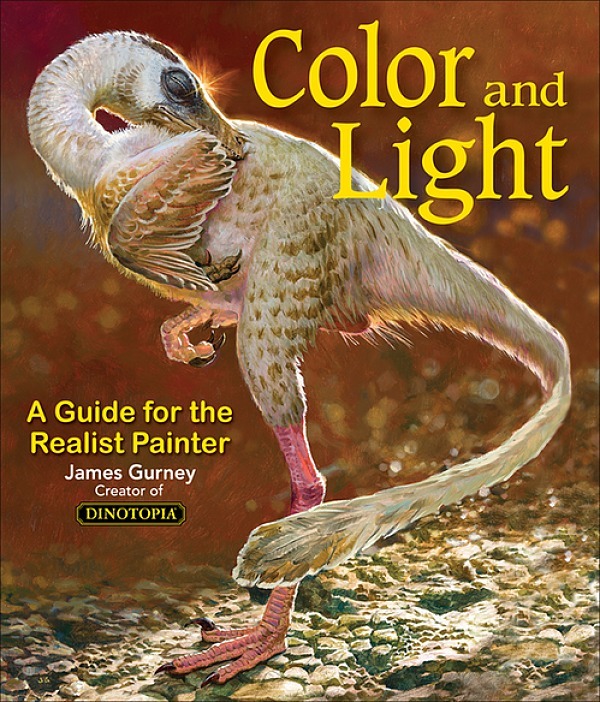 The show consists of over 50 major paintings, plus sketches, maquettes, and fossil material. It runs from February 14 through May 25. Greenwich Time: "Stamford museum presents the world of 'Dinotopia'"